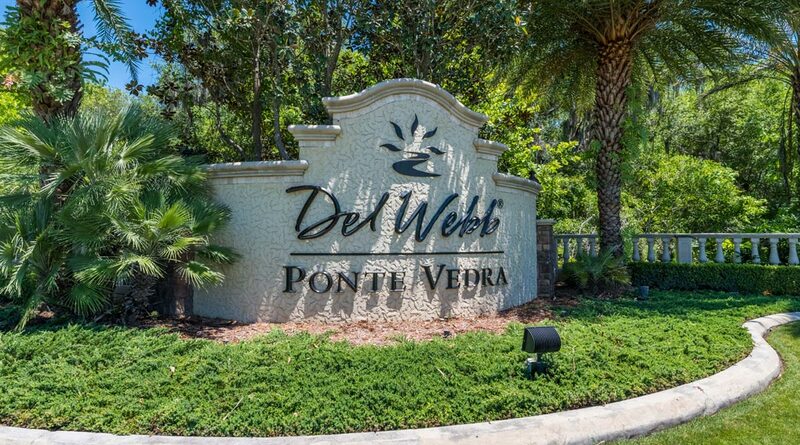 If you’re 55 or over and have a desire to live in close proximity to the ocean, Del Webb proudly offers Del Webb Ponte Vedra at Nocatee. 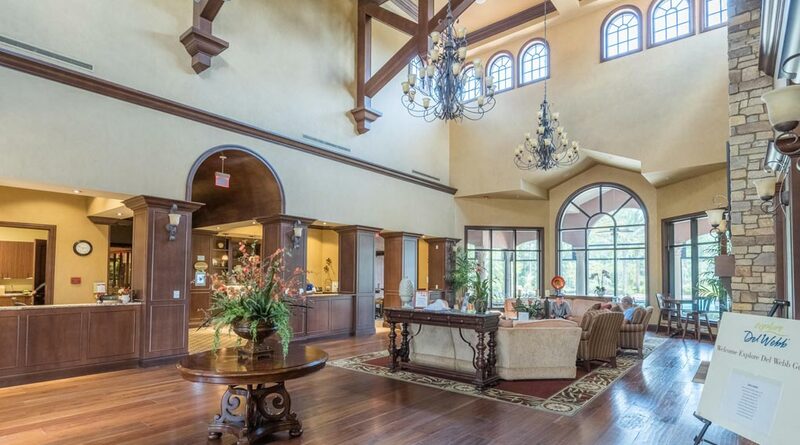 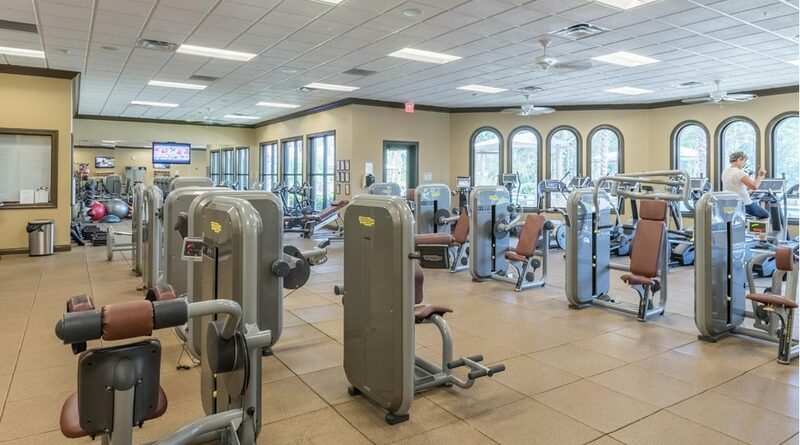 Located in prestigious Ponte Vedra, Florida conveniently located between Jacksonville and St. Augustine. 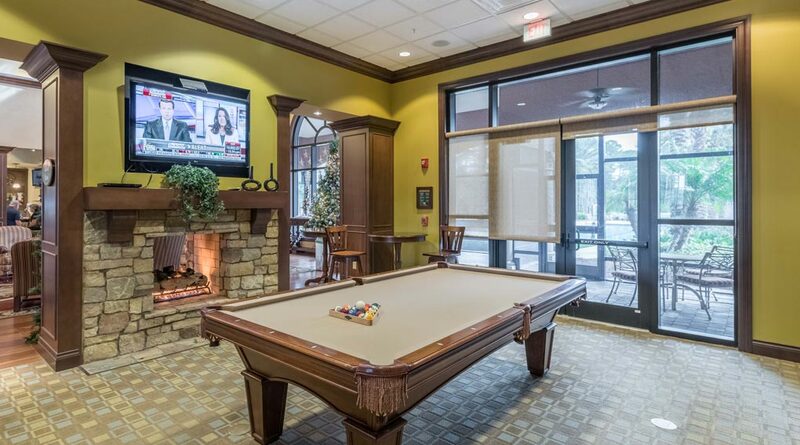 A premier active-adult community at its finest. 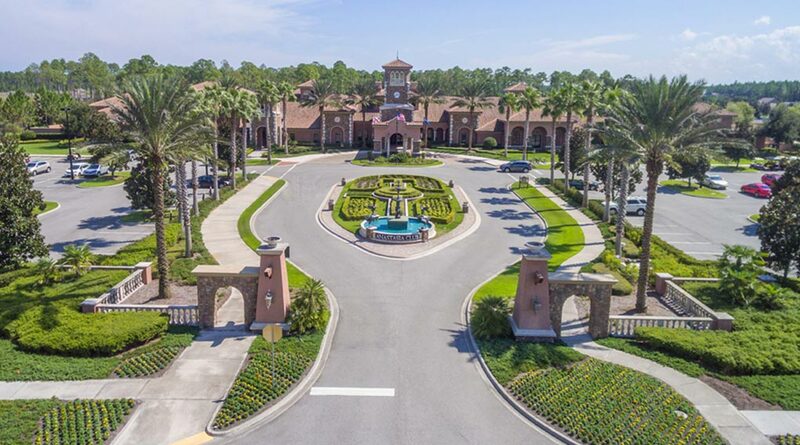 Del Webb Ponte Vedra’s elegant gated neighborhood is located within award-winning Nocatee. 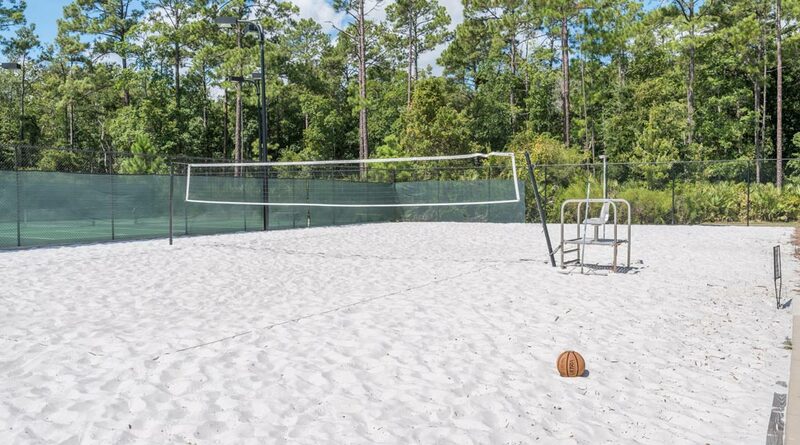 The community is conveniently located just minutes from the ocean, and extensive dining, shopping and recreation options. 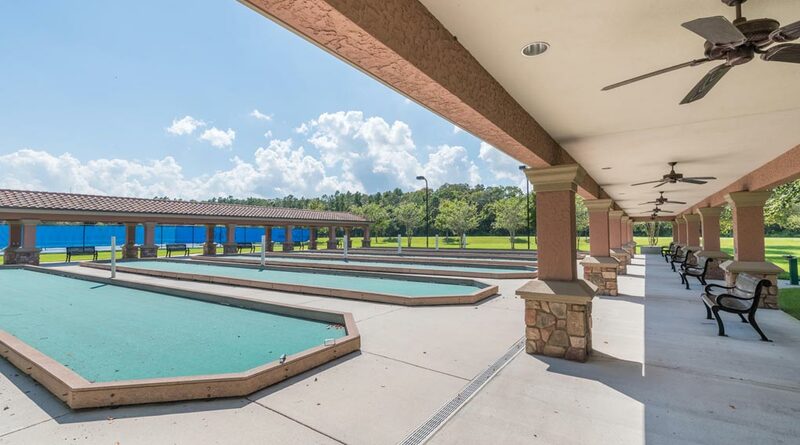 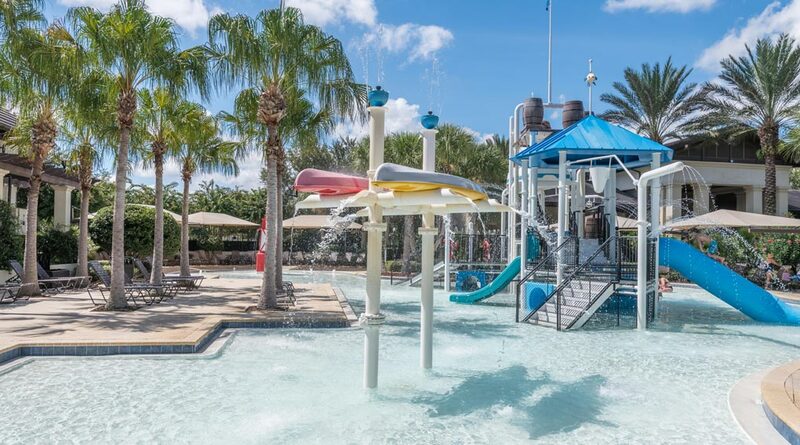 Adjacent to Del Webb Ponte Vedra is the Nocatee preserve which boasts 2,400 scenic acres along the Intracoastal Waterway which offers a wide variety of outdoor land and water activities. 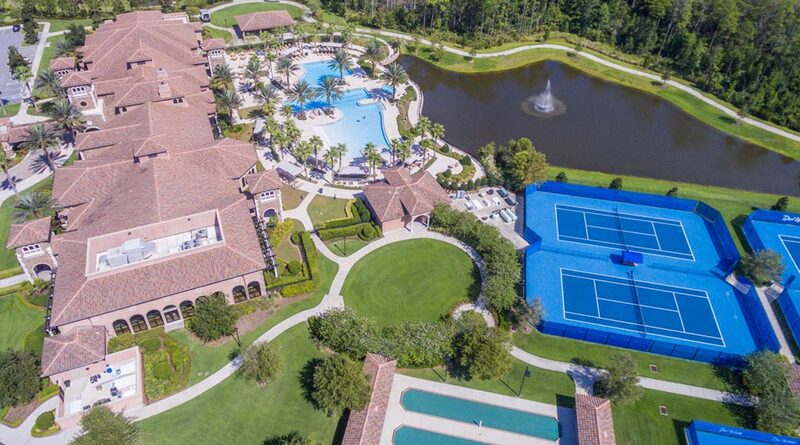 Del Webb Ponte Vedra encompasses over 1,014 coastal Florida acres. 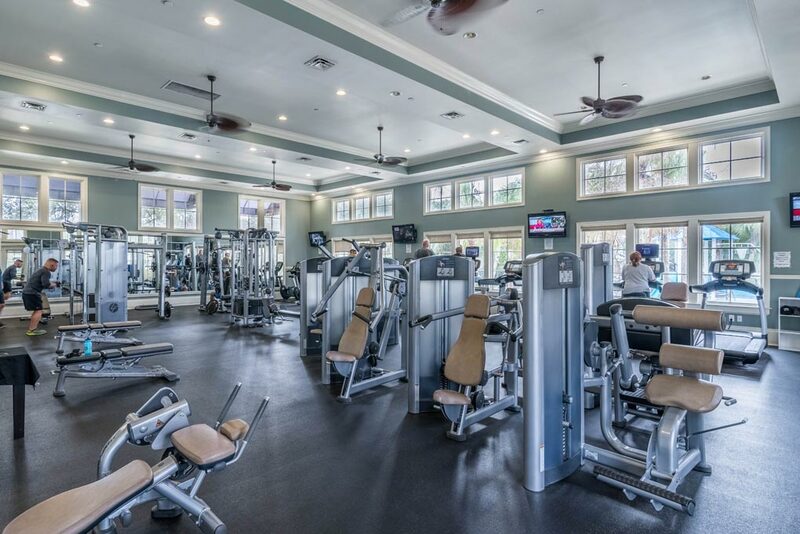 Securely gated, the neighborhood’s master plan conceptualizes approximately 1,940 residences (single family & condos) centered amidst an extensive and dynamic multitude of amenities and recreational options that are the trademark of the renowned Del Webb active adult lifestyle. 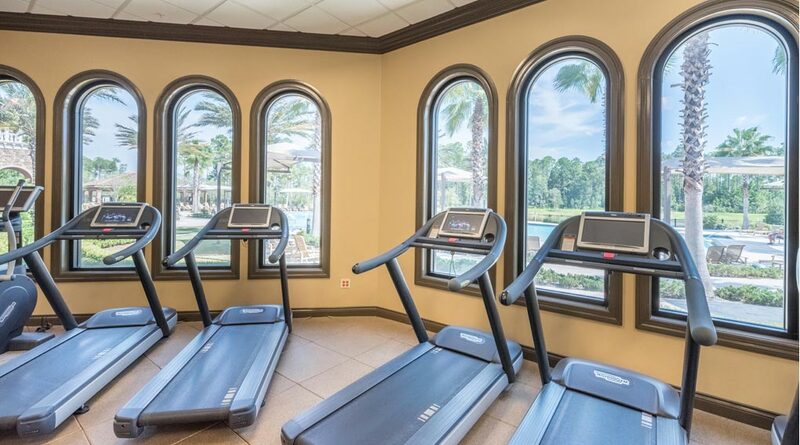 The residences in Del Webb Ponte Vedra are designed with elegant detailed architecture. 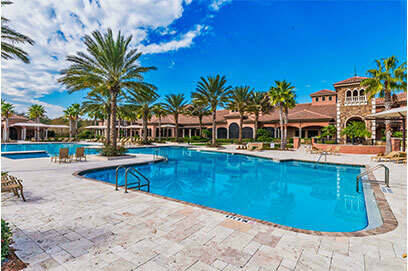 Your choices range from a variety of two to five-bedroom home and condo designs from 1,289 – 3,697 sq ft. 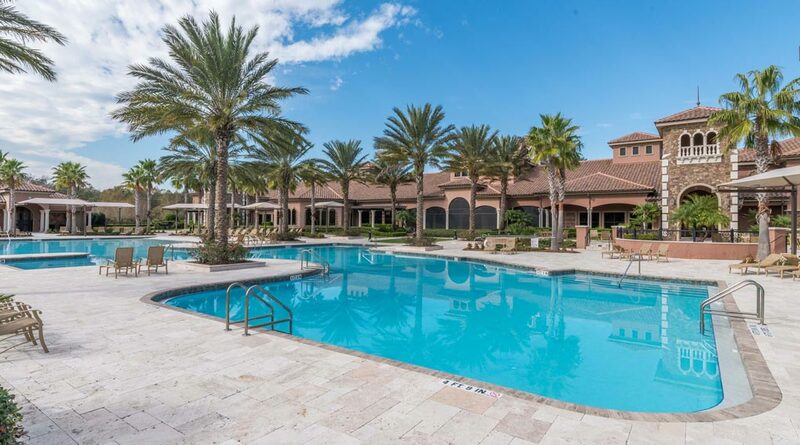 Single-Family Homes begin in the Mid $200’s, Carriage Series Condos begin in the Low $200’s. 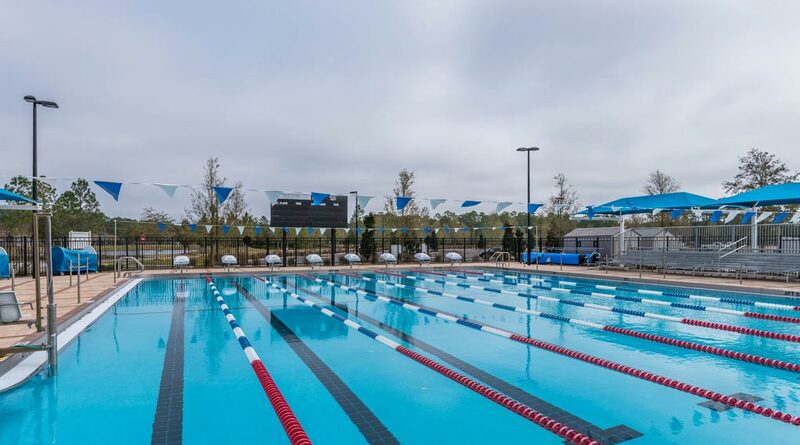 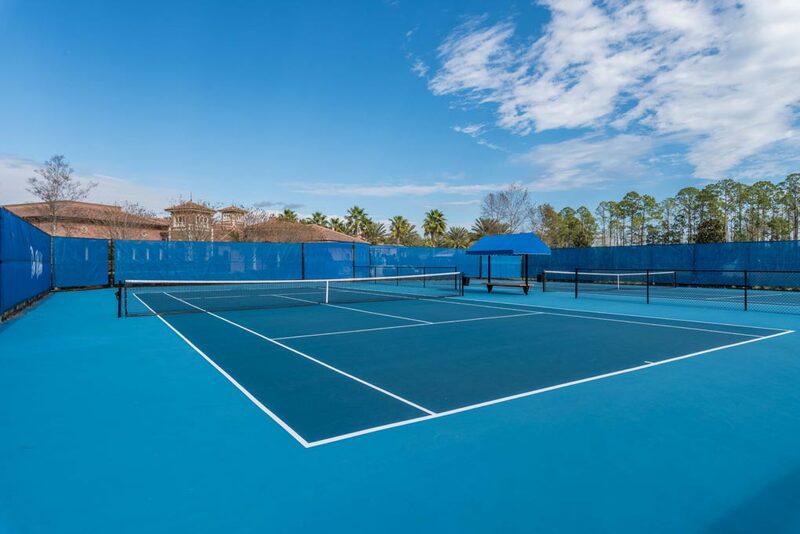 Setting the lifestyle pace for a community of this breadth and caliber is the spectrum of the amenities that Nocatee and del Webb have to offer. 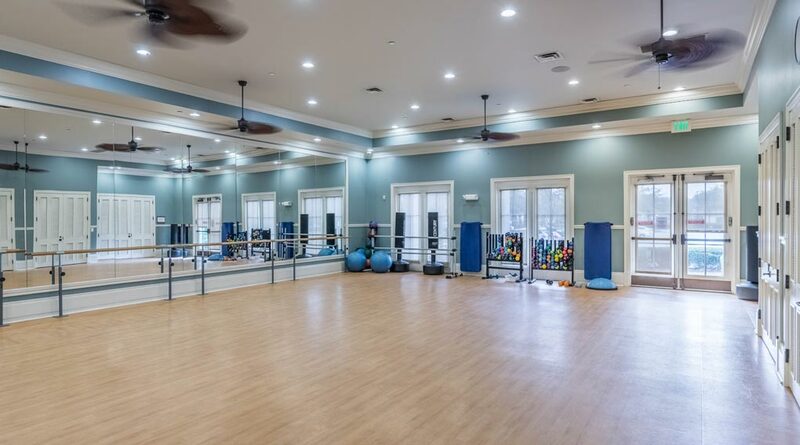 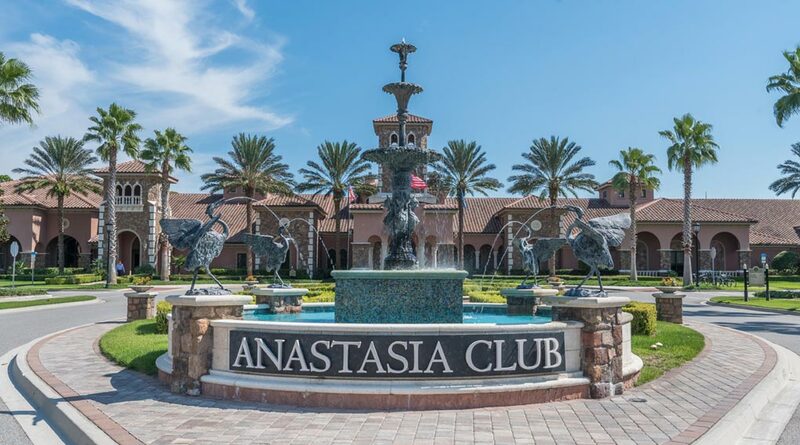 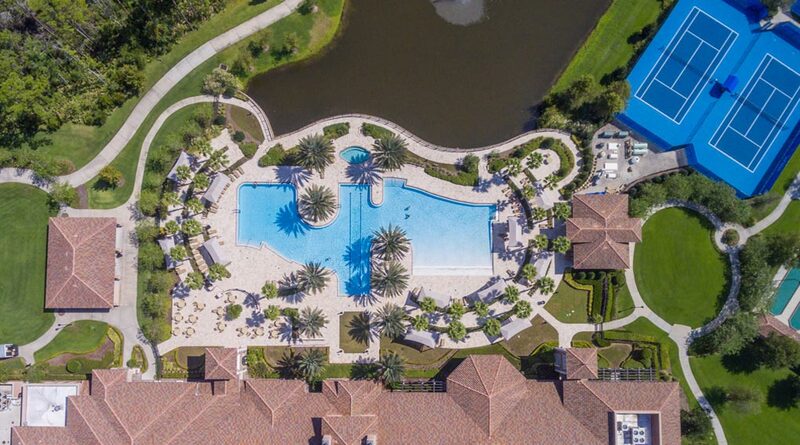 The Anastasia Club at Del Webb Ponte Vedra is 37,800-square-foot and the splendid ambiance for residents to socialize with friends and neighbors. 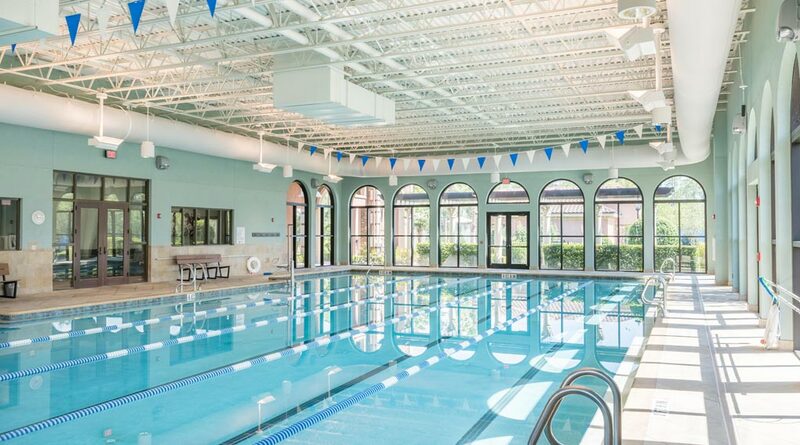 The club also offers indoor and outdoor pools, a state-of-the-art fitness center, arts and crafts facilities, multi-purpose rooms, social café, grand ballroom with a stage. 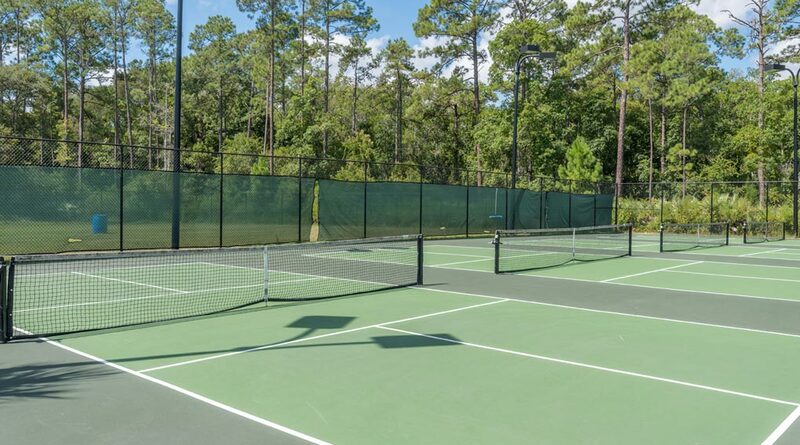 Outdoor amenities include courts for tennis, bocce ball and pickleball. 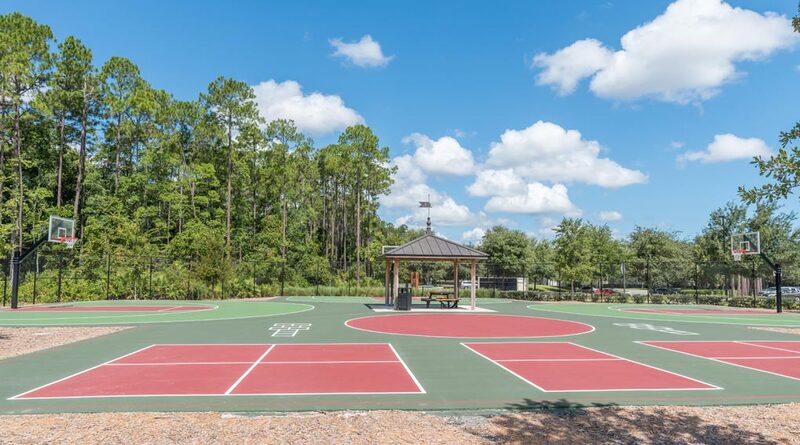 Central Park provides residence covered picnic pavilions, nature trails and more than six miles of walking and biking trails. 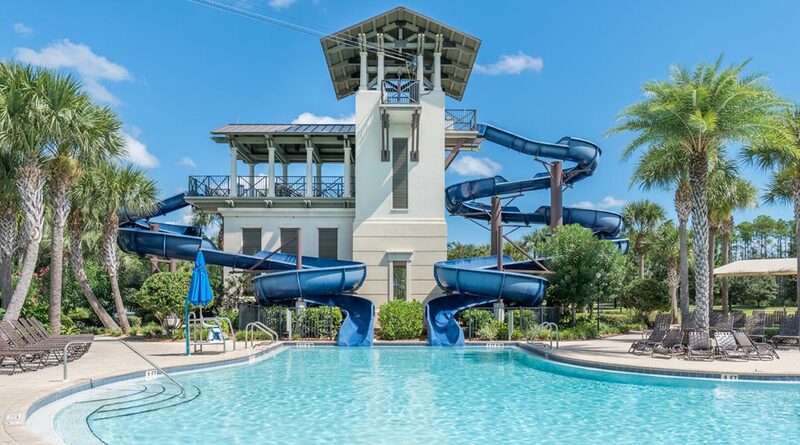 Search exclusive homes for sale in Riverwood by del Webb.